AfroQuiz is an annual Jeopardy-style quiz competition for kids of all ages celebrating the rich history of people of African and Caribbean descent around the globe. AfroQuiz will be holding its 27th annual event on February 23, 2019. AfroQuiz is free and open to the community at large and aims to instill a sense of pride and appreciation of black history among the city’s youth. As with Jeopardy!, participants are given study material to review before the event. The theme for AfroQuiz 2019 is ‘Black Women.’ AfroQuiz will explore the outstanding contributions of women of African & Caribbean heritage in Canada and across the globe. Registration for AfroQuiz 2019 is NOW OPEN! The AfroQuiz 2019 Fundraiser will take place on January 26, 2019, starting at 6pm. The AfroQuiz 2019 Fundraiser will be complete with live music by MelAfrique, great storytelling and conversations, along with food provided by Zinc. In the past, AfroQuiz partnered with Prince Charles public school – which serves aboriginal youth – which then inspired them to start their own Aboriginal History Quiz competition. AfroQuiz has also partnered with teachers in the Edmonton Public and Private school boards to encourage their students to participate in the event. 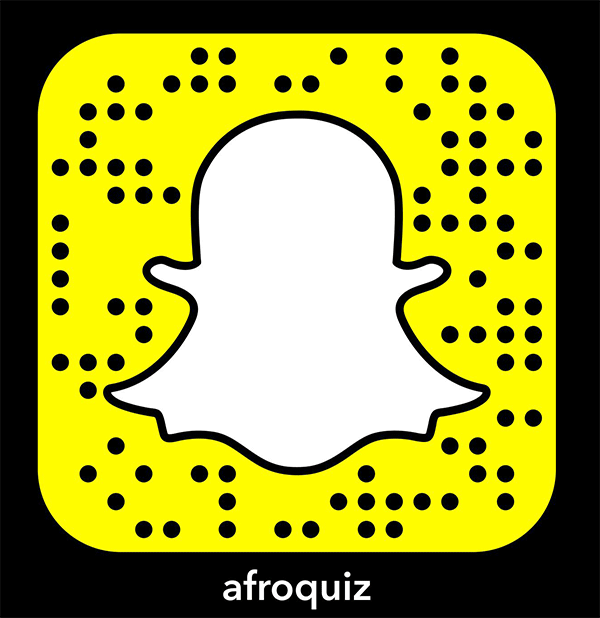 Take a look at what you need to know for this year’s AfroQuiz. The 2018 study materials are available now for review.